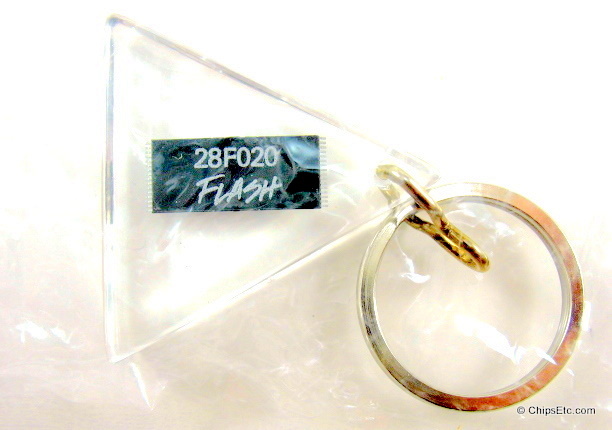 Flash memory, and advanced form of EEPROM memory, was invented in 1980 by Dr. Fujio Masuoka of Toshiba Semiconductor. Flash memory is a high-speed, non-volatile, semiconductor memory that can be electrically erased and reprogrammed by accessing large blocks of it's memory to allow for very fast read access times. In 1988, Intel introduced the first commercial flash memory chip (256Kb NOR memory) with hopes of it being a replacement for their aging ROM (Read Only Memory) technology used on computer motherboards. 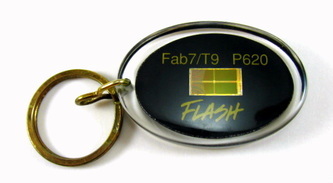 Many semiconductor companies have since competed with Intel in the highly competitive Flash memory market, including: Seeq Technology, AMD, Micron, M-Systems, Fujitsu, Samsung, Toshiba, Motorola, Infineon and quite a few others. 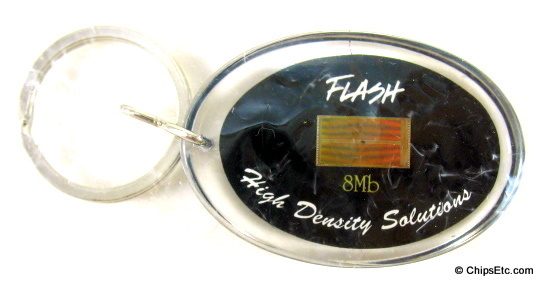 From the late 1990's through today, Flash Memory is most often found as removable memory-card storage for use in portable electronic devices (iPods, smartphones, and digital cameras), USB Flash Drives & Solid-State Drives (SSD) to store data of images, programs, & music.